Modesto is a city immortalized in the 1973 George Lucas film American Graffiti, and also the John Thurman Field and State Theater. Enjoy the site of the McHenry Mansion, the Gallo Center for the Arts, and George Lucas Plaza. We've helped many people with therapy, health and wellness in Modesto and elsewhere in the Golden State. 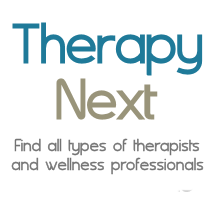 Therapists in Empire, Ceras, Riverbank, Oakdale, Salida, Hilmar.